This post was written by first-year Extra Lifer Diane Dolan playing for Jim Pattison Children's Hospital Foundation. You can learn more about Extra Life at extra-life.org. 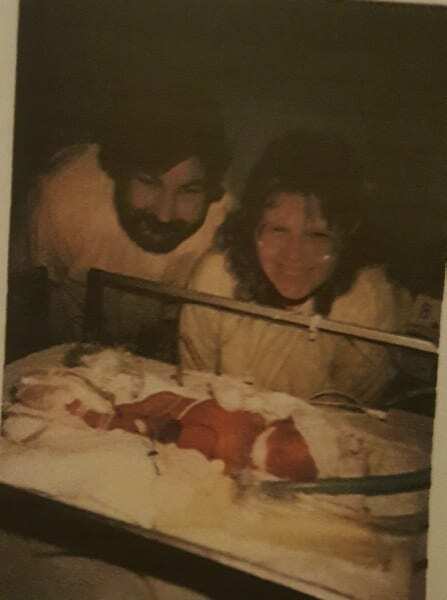 When I was born on November 3, 1988, I weighed 1lb 11oz. I suffered four intraventricular hemorrhages grade four (bleeding in the brain) as well as having "died" I was off life support for 40 min. I started breathing, on my own, when the hospital staff lifted me to remove tubes for my parents to hold me. I had a patent ductus arterious (persistent opening between the two major blood vessels of the heart) at three weeks and my weight was down to 1lb 2oz. I suffered from Bradycardia( slower than normal heart rate)until I was seven months old. 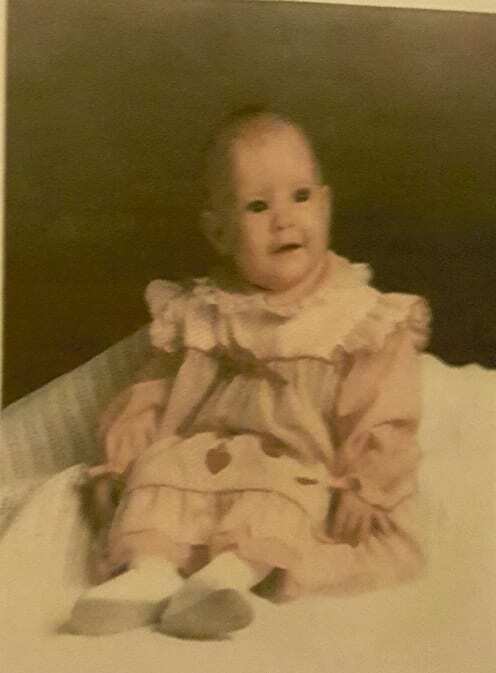 I ended up with mild retinopathy of prematurity (abnormal blood vessel growth in the retina), which was corrected before I was four months old and released from the neonatal intensive care unit (NICU). From six months old to two years old I suffered both petite mal (Absence) and grand mal (Tonic-clonic) seizures of unknown origin but they were controlled with medicine. 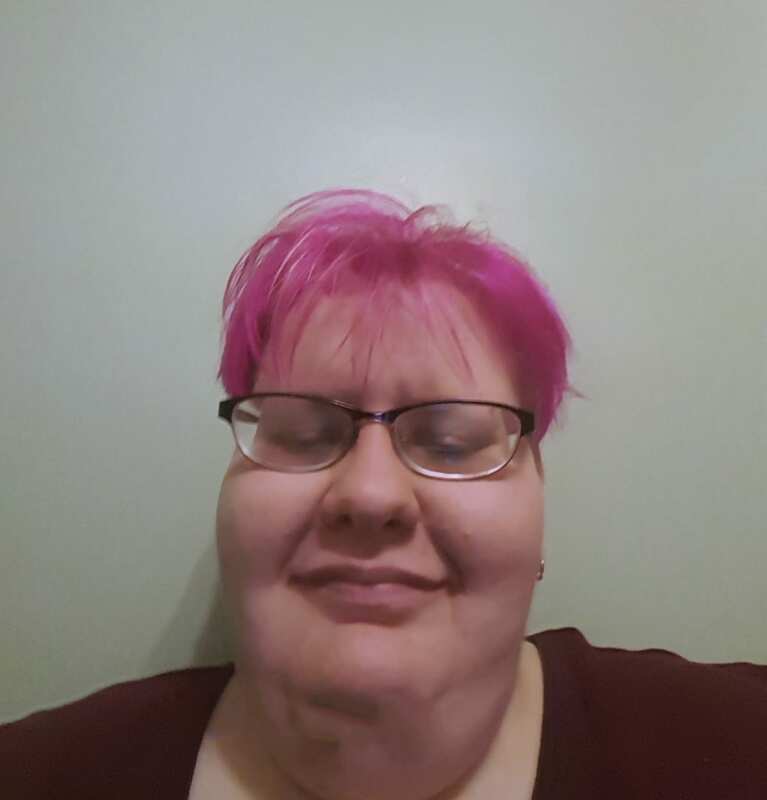 When I was born my parents and family were told if I lived I would I would be non-functional. That they should put me in an institution and continue with their lives as if I didn't exist. My parents went against the medical advice given to them at the time and took me home. Over the last 30 years, I have always been a fighter right from the day I was born and have exceeded all expectations of what I was supposed to be. I Extra Life because I want the best care possible for the children and parents of the future.